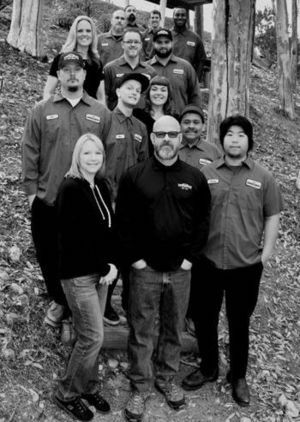 At Black Mountain Plumbing, Inc in San Diego, CA we understand the personal nature of inviting a plumber into your home, so we’d like to tell you a little about who we are. We have been providing excellent residential and commercial plumbing repair services in San Diego since 1993. We formed a corporation in 2000 and are operated locally in the Scripps Ranch area by Scott and Anita Ferrell. Our plumbers are neat, courteous and trained to offer the best service possible in addition to saving you time and money. 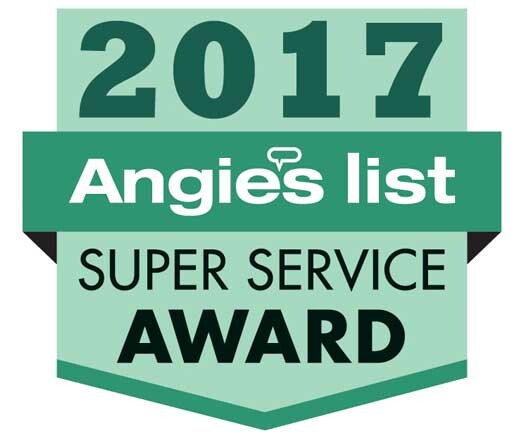 We have been recognized by Angie’s List™ with a Super Service Award since 2005. 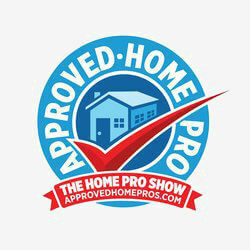 We have also received recognition from KFMB Channel 8 and Mojopages as “The Best Plumber in San Diego” for 2012 and 2013. Our Mission Statement is this verse from the Bible. Our full service company assists residential and commercial customers with sewer and drain clogs, garbage disposals, water heaters, water filtration, slab leaks, leaky faucets, tub valves, gas pipes, appliance installation, pipe leak and line location and outside hose faucets. If you need a bathroom or kitchen remodeled, we have the expertise to do a great job for you. We are also members of the Plumbing Heating & Cooling Contracting Association and the Better Business Bureau.